MEP’s experience covers all aspects of the fisheries and aquaculture sectors. For more information about our services and experience, click view our Case Study map or explore our Service Categories. Since our beginnings working with fisheries and aquaculture development in less developed countries, MEP’s experience has broadened to cover all aspects and areas of the industry. 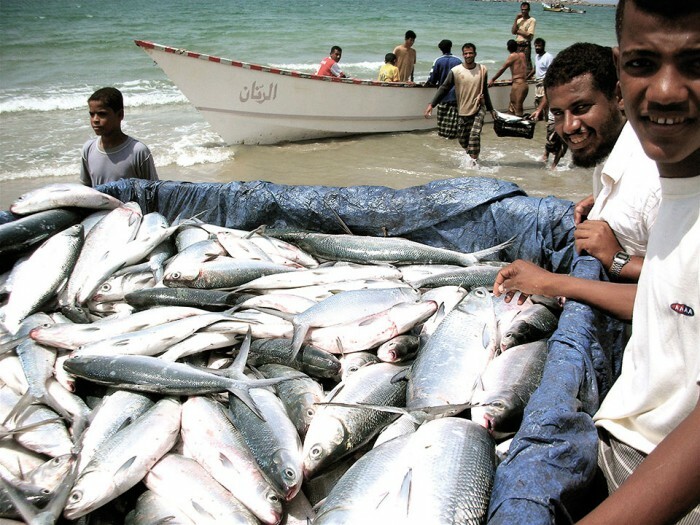 One of the key emphases in modern fisheries management is sustainable exploitation of living marine and freshwater resources. MEP has worked extensively throughout the world to implement sustainable fisheries management and is proud of its environmental credentials. At the same time we have sought to help develop and advise commercial fishing activities in creating a successful and sustainable business in what is undoubtedly a challenging industry. We have worked on turnaround programmes for a variety of commercial entities and the creation of new strategic plans. MEP is also very active in the provision of fishery liaison services in a large variety of scenarios worldwide. Being able to communicate and work with industry members requires both knowledge and the ability to gain the trust and respect of the individuals concerned. MEPs vast array of experience in this field makes us, in our view, unrivalled in the provision of these services. Aquaculture currently represents the fastest increasing food production system in the world. Indeed, for the first time ever, aquaculture is now due to overtake capture production in the supply of global fish protein. This development in aquaculture has happened at an incredibly fast pace and the industry now faces the major challenge of expanding in a sustainable manner whilst achieving enhanced food security and economic development. 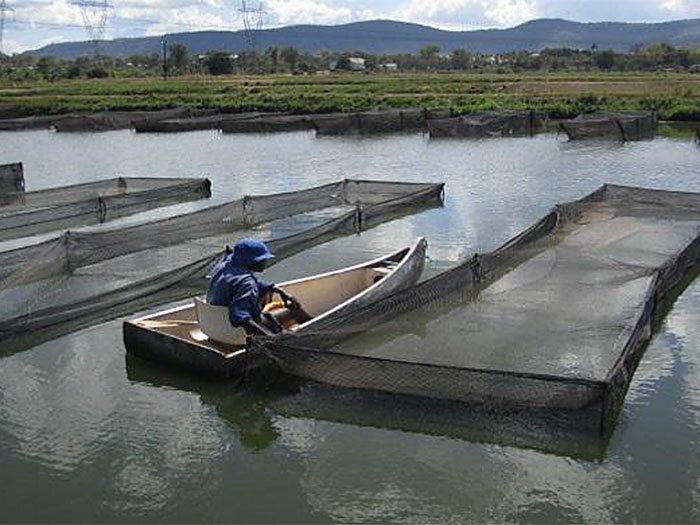 Aquaculture is wide ranging in its implementation and technologies employed. In poorer parts of the world basic pond aquaculture represents the major method of production while at the other end of the scale, intensive tank based systems are now being used in developed nations. Recently, the use of integrated aquaculture techniques has become more and more prevalent within the industry. Areas such as polyculture and aquaponics, have rapidly grown in interest as natural methods of maximising production outputs, while also mitigating environmental effects (through the natural removal of nutrients and waste products). MEP is highly experienced in the development of such systems in the Middle East, Australia and beyond and can help any aquaculture company develop a newly integrated system or alternatively convert an existing facility.